THE redevelopment of Lansdowne Road stadium could be delayed because of a legal challenge. It is planned to transform Lansdowne Road into a 50,000-seater soccer and rugby stadium which should be open for competitive matches in 2010. The legal challenge comes just over a week after the Lansdowne Road Stadium Development Company (LRSDC), an affiliate of the IRFU and the FAI, came to an agreement with Dublin City Council to allow it use a half-acre strip of land in the redevelopment. Residents Brian O'Keeffe and Rosemary Loftus of Lansdowne Road have sought a judicial review of the decision to award planning permission for the new stadium, along with a separate application from Kevin McMahon and Mariaelena Byrne of O'Connell Gardens. 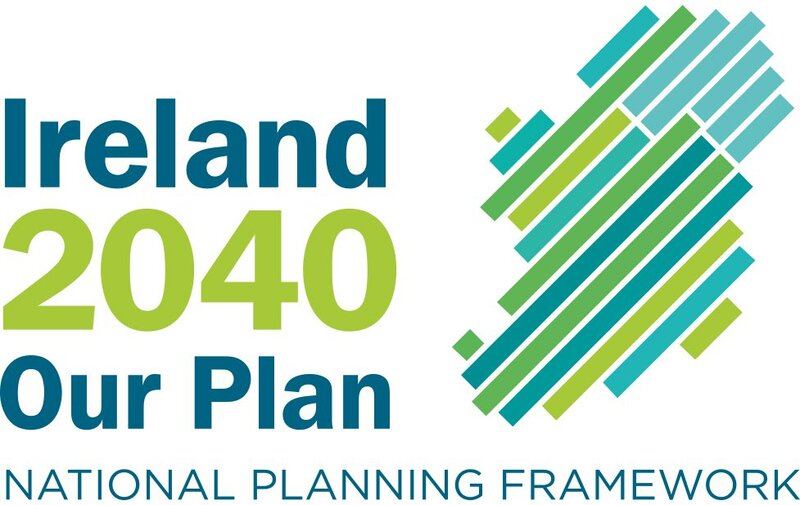 It is understood the appeal centres on An Bord Pleanala's planning approval contradicting its inspector's report which recommended refusal, and that residents living nearby will see a loss of daylight and their homes will devalue when the stadium is complete. The appeal can only be taken on strict planning grounds, and would relate to flaws in procedures used to decide the application. It is not uncommon for the board to overturn its inspector's report, which happens in about 10pc of cases. Last night, the LRSDC said that work had already begun on the project and would proceed as planned. 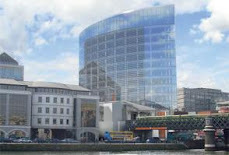 "We have been given the go-ahead by Dublin City Council and An Bord Pleanala," a spokesman said. The residents seeking the review will appear in court on June 11. If granted leave to appeal, work on the stadium could be stopped at the discretion of the judge. Demolition work began at the site in the past month. It has been estimated that the stadium project will take about two-and-a-half years to complete.